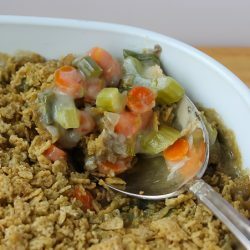 It’s Thanksgiving and time for the iconic Green Bean Casserole! Meet the inventor of this legendary dish, plus my mom’s delicious version. This issue of vintage Sphere magazine fed into my obsession of old-fashioned steamed puddings. 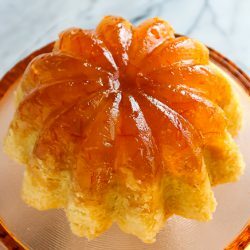 Read how to make this incredible Steamed Marmalade Pudding! 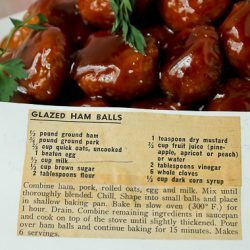 Time to dig up an old ’50’s recipe from my card catalog in the Culinary Cellar using leftover ham. My grandma used to make these! We are having a heat wave in Chicago! 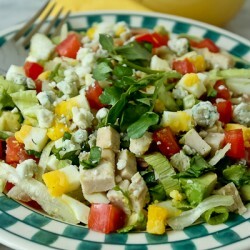 When it’s this hot, a refreshing chilled and colorful Cobb Salad really hits the spot.